Seasonally-inspired flavors made with Maine honey. 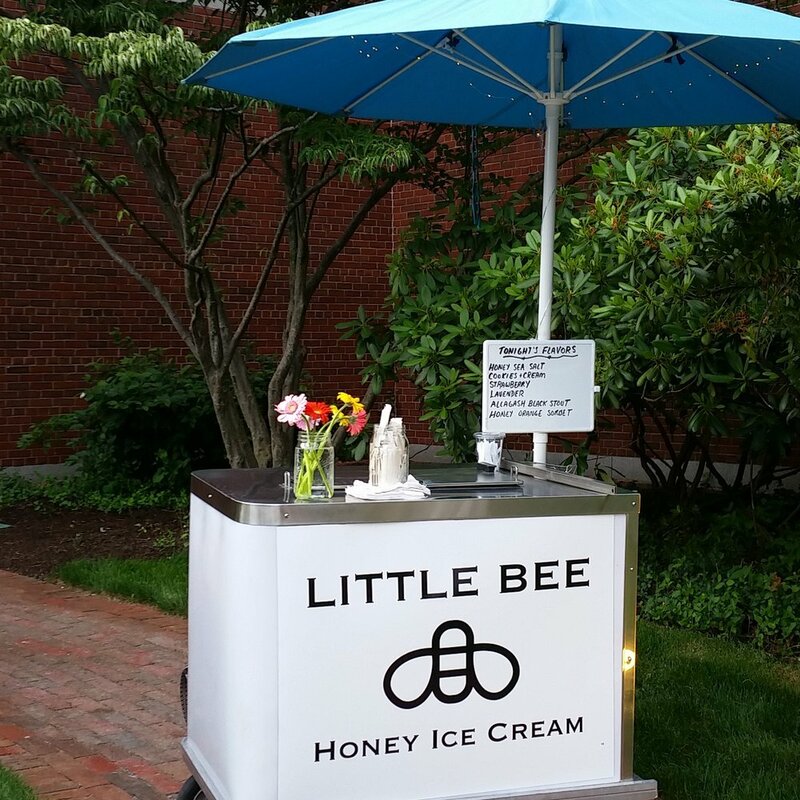 With a 500+ scoop capacity and slim profile, our mobile cart is perfect for any occasion. Look for us around Portland, and at special events like First Friday or the concerts at Thompson's Point. For updates on where to find our cart, follow us on Instagram.